On paper this is a heavyweight clash between two sides vying for automatic promotion this season, but West Brom have gone right off the boil in their last few games. The goals have dried up and they have slipped out of the top six. Leeds are top heading into the weekend but, chances, are, they will not be there by kick-off at The Hawthorns. I fancy them to be back on top by the end of the day on Saturday though. Away win. 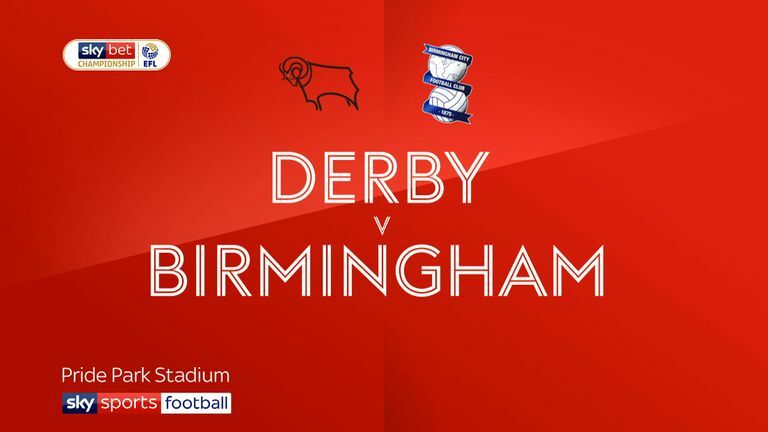 You worried a little for Derby when they fell behind against Birmingham last weekend. Had they run out of steam after such a demanding run of fixtures? They answered that emphatically. Aston Villa put in one of their best performances of the season against Bolton and you can certainly see some improvements being made under Dean Smith. This is a really tough trip for them, however. Rams win for me. 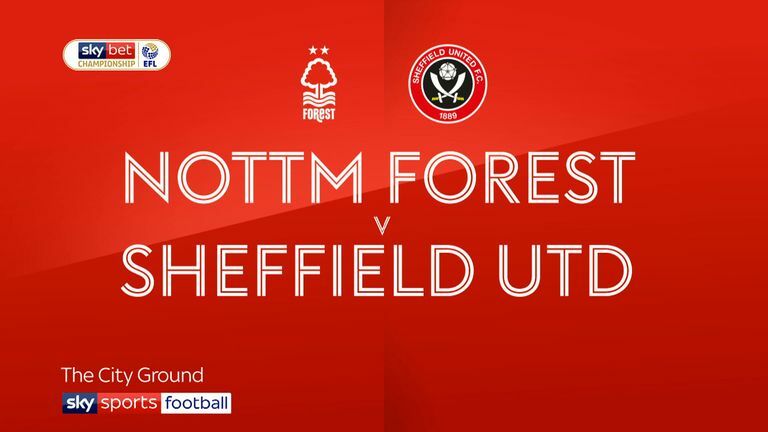 Nottingham Forest have found their way into the top six after a great recent run that has been inspired by the goals of Lewis Grabban. Stoke would love to have a striker that prolific at their disposal, but it has not quite happened for Benik Afobe so far. Gary Rowett's side have tightened up defensively of late, though, and I cannot split these two. Score draw. 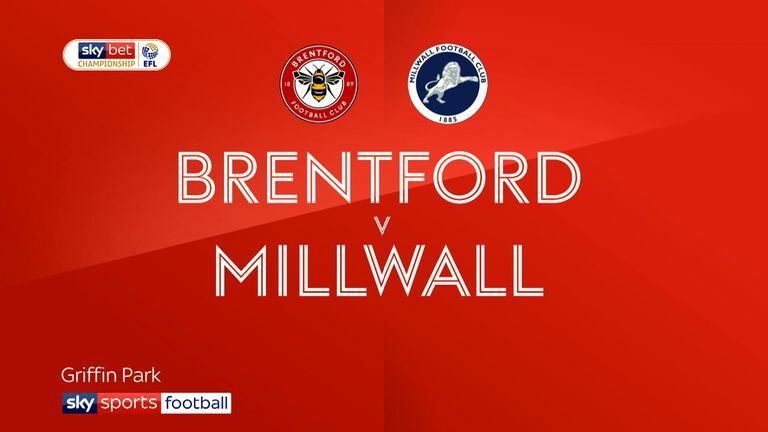 Considering the way these two sides started this season it's incredible to think that QPR are above Brentford in the table heading into this west London derby! Full credit to Steve McClaren for the way he has silenced the doubters lately, while in the opposition dugout there is Thomas Frank, who would have been hugely relieved himself to get a first win last week. I do, however, fancy QPR to edge this one. 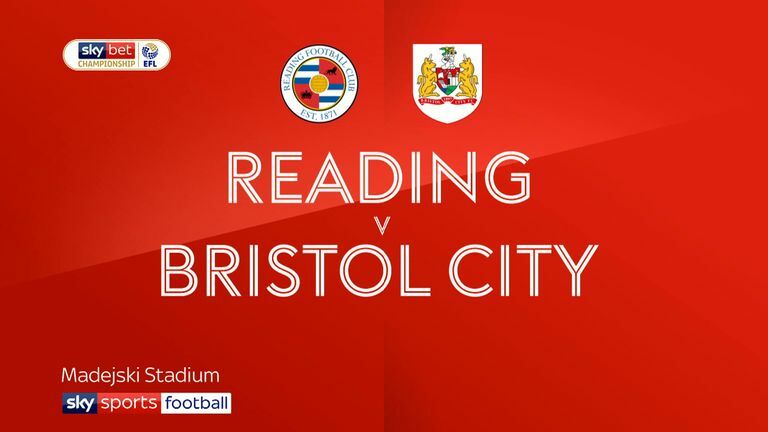 What a big win that was for Reading and Paul Clement against Bristol City last week. To get pegged back twice but still win the game showed terrific levels of resolve that they haven't shown in the past this season. Paul Lambert looked like he was heading for a win in his first game against Preston last week before those late Paul Gallagher heroics! This is another big chance for him to get off the mark but I think the Royals will claim three points here.